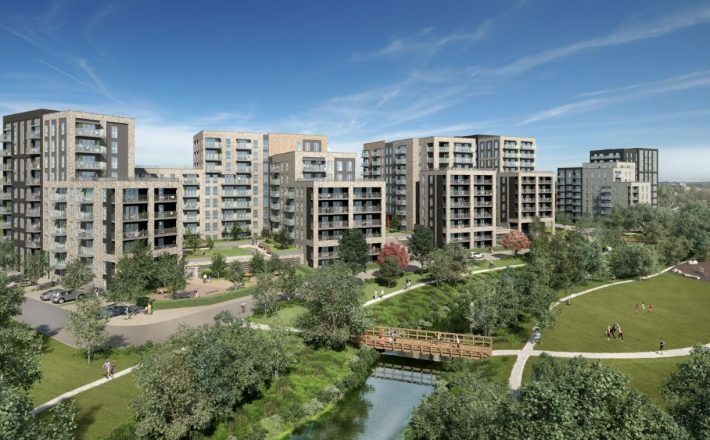 The second housing phase of Watford Riverwell, known as Waterside, was approved on Wednesday 25th July by the Watford Borough Council Development Management Committee. 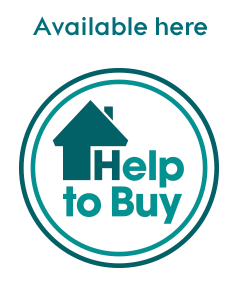 The Waterside scheme will deliver 408 new homes, including 118 family sized affordable homes. These homes will be set in a newly created 3.5 acre landscaped setting along the recently rejuvenated River Colne. This green environment will include publicly accessible open spaces, play spaces, pedestrian routes and a new promenade along the River Colne designed to encourage exercise and walking and provide health and wellbeing benefits for residents and the wider community. Waterside also includes a specialist retirement village accommodating a further 253 homes that will be delivered in partnership with Mayfield Villages, the new retirement villages proposition from Audley Group. 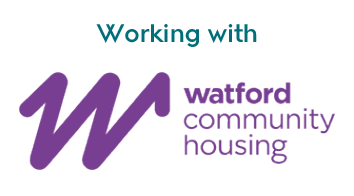 A separate application for the Mayfield retirement village was approved by Watford Borough Council in April 2018. “We are delighted that the Waterside scheme has been approved by the Council. This marks another major milestone for the Riverwell project and shows significant progress as we continue with our plans for much needed homes, new jobs and regeneration in Watford”. The Riverwell project is celebrating a number of important milestones that have been achieved so far in 2018. In addition to Waterside’s planning approval, the first residential phase of the development, at Woodlands started in January and the first homes are now on sale. On 21st July 2018 the Riverwell partners opened a new marketing suite just off the main roundabout on Thomas Sawyer Way in the centre of Watford Riverwell where people can learn more about the 1, 2 and 3-bedroom homes available at Woodlands and view the show home. Work on the Waterside scheme is expected to start in mid-2019 and has a target completion date of 2021.